Dr. Jeremy Richards recipient of prestigious Duncan R. Derry Medal! The Harquail School of Earth Sciences, Laurentian University, is pleased to announce that Dr. Jeremy Richards, Professor of Economic Geology and Tier 1 Canada Research Chair in Metallogeny, is the 2019 recipient of the Duncan R. Derry Medal, which is awarded annually by the Mineral Deposits Division (MDD) of the Geological Association of Canada (GAC) to an “outstanding economic geologist who has made significant contributions to the science of economic geology in Canada”. Our previous winners of the Duncan R. Derry Medal are Drs. Michael Lesher (2007), Harold Gibson (2011) and Daniel Kontak (2016). The Harquail School’s Director, Dr. Doug Tinkham, congratulates Dr. Jeremy Richards: “We are honoured to now have four faculty in our roster who have won this prestigious award over the past 12 years, which attests to the Harquail School’s strength in economic geology. Our expertise is focussed in multiple research programs, including the currently conducted 7-year $104M Metal Earth project, the largest geoscience research project ever undertaken in Canada.” The economic geology strength at Laurentian University is further underlined by the highest level of NSERC and TGI funding in economic geology of any university in Canada. 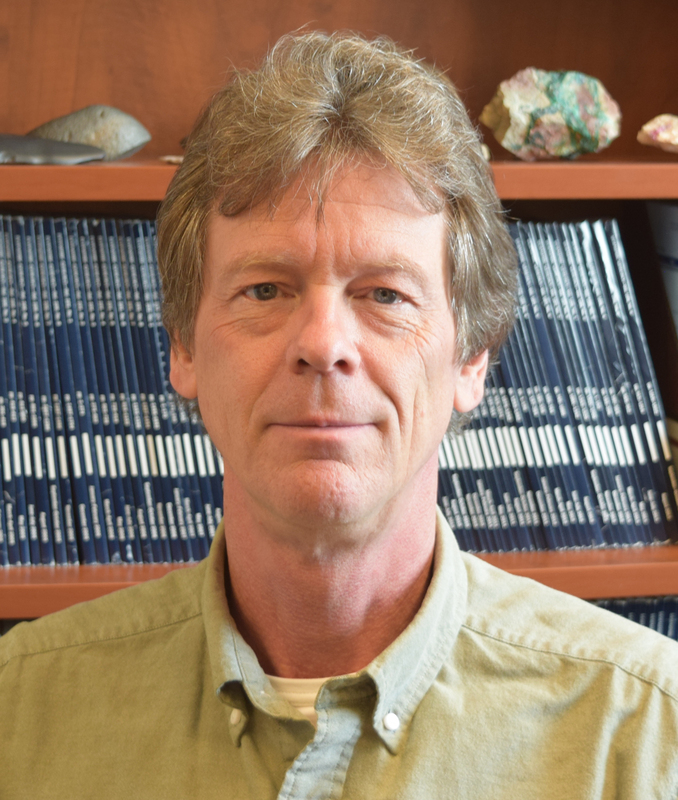 Dr. Richards will receive the 2019 Duncan R. Derry Medal at the Geological Association of Canada - Mineral Association of Canada (GAC-MAC) conference that will take place in Québec City, this year from May 12 - 15. For more information about Dr. Richards’s contributions to economic geology and metallogeny, please refer to his faculty profile on the Harquail School of Earth Sciences website https://hes.laurentian.ca/people/jeremy-p-richards.